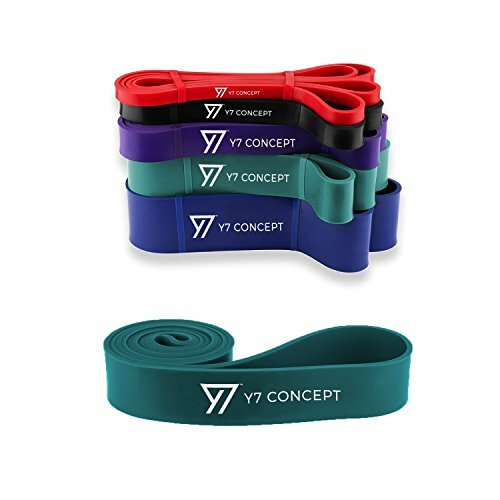 BUILD STRENGTH, INCREASE MOBILITY & PREVENT INJURY – when training with exercise bands, resistance is optimally distributed resulting in a better range of motion and more complete muscle stimulation (core, shoulders, arms, legs and glutes). Exercise bands are a great way to stretch, improves fitness and flexibility and help in injury rehabilitation. PREMIUM QUALITY: 100% NATURAL LATEX – we focus on the best quality and durability and our resistance bands for women and men are designed to survive a lifetime of regular use. Importantly, it’s environmentally friendly with no added plasticisers, coagulants or fillers. 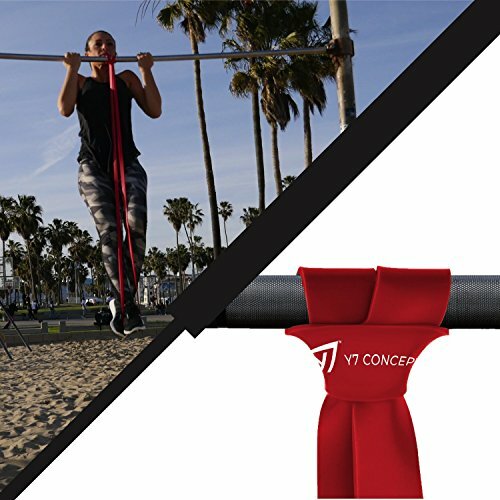 IDEAL FOR ALL FITNESS PURPOSES – these versatile workout bands can help with your assisted pull ups, ring dips, muscle ups and are perfect for a wide variety of exercise types such as CrossFit, Powerlifting, Weightlifting, Yoga and Pilates. Use in conjunction with weights, barbells, dumbbells, and machines to add extra resistance to bench press, squats and lifts. 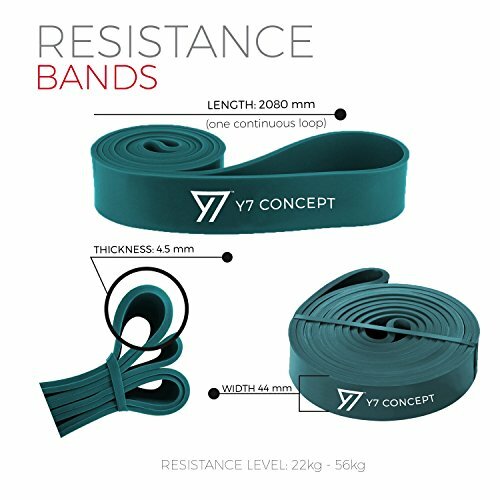 Improve your flexibility, mobility and build lean muscle definition in no time with your Y7 Concept Resistance Band. 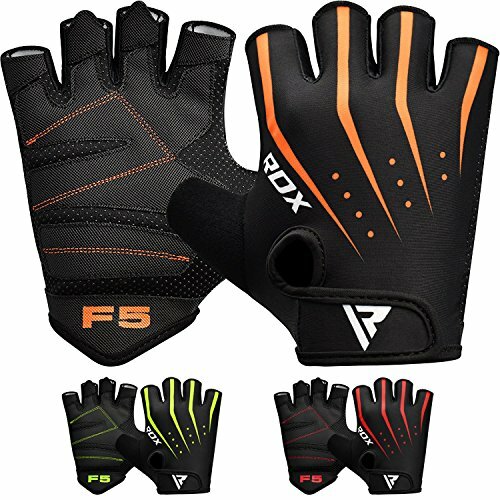 These bands give you the extra assistance to build up your pull-up strength, increase your power to perform multiple unassisted pull-ups and give you just the right support to avoid injury. Perfect for stretching, flexibility and mobility training. 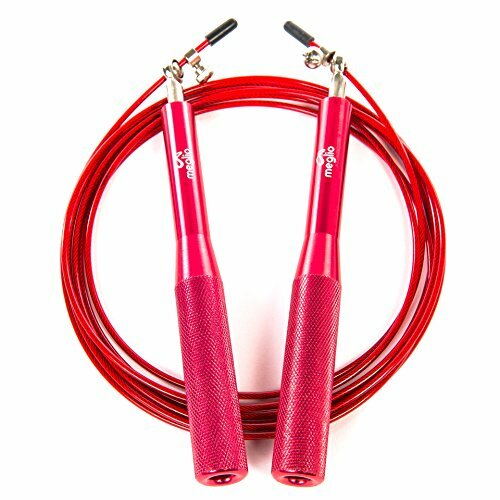 With them you can apply the right tension you need to make the most of your workout and decide when to stop stretching and exercising at your convenience without need to rely on someone to help you. There are many other exercises that you can perform using these bands to increase the intensity of your training, build upper and lower body strength and tone your muscles. Choosing the right band depends on your level of strength and weight. 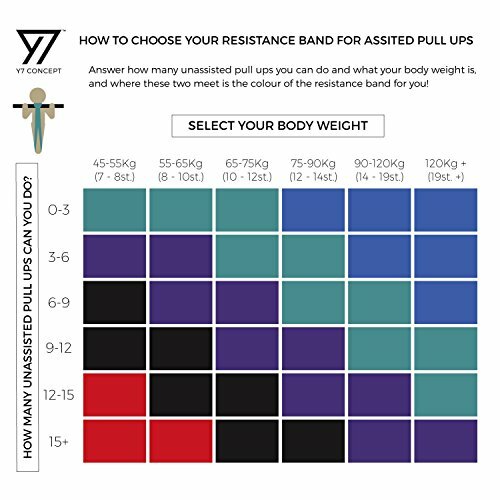 View both our pull-up and resistance exercise charts in the photos section to select the band that best suits your needs. 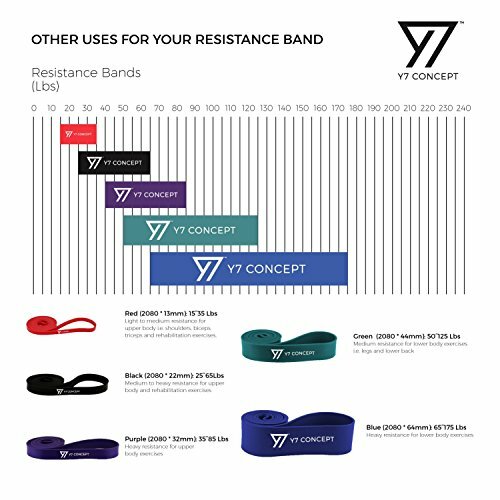 Our Y7 Concept professional grade resistance bands are designed with a focus on durability and quality, for your peace of mind. If you are not 100% entirely satisfied with your purchase, we offer a 30-day full refund. Achieve more with Y7 Concept! MULTIPLE CHOICES FOR YOU – these long loop fitness bands come in 5 different resistance levels for light, medium or heavy workouts. 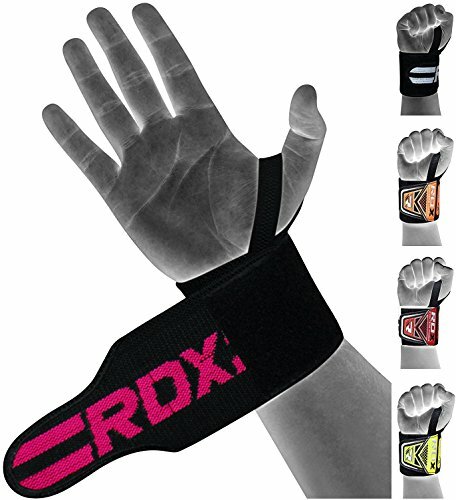 The light bands are ideal for pull/muscle ups, dips and mobility workouts whilst the medium-heavy bands for Powerlifting and Weightlifting exercises. The best resistance band for you will depend on your current fitness levels and intended use. View our pull up and exercise guides for help in choosing which bands are suitable for you. 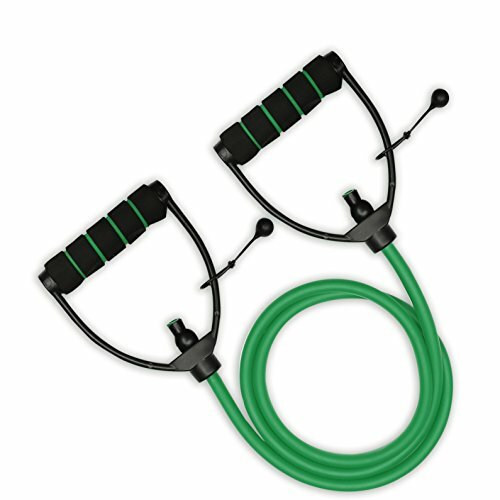 GREEN BAND – resistance: 50-125 lbs (22-56 kg), length: 208 cm (one continuous loop), width: 4.4 cm and thickness: 4.5 mm. Please note: this purchase option is for a single resistance band.